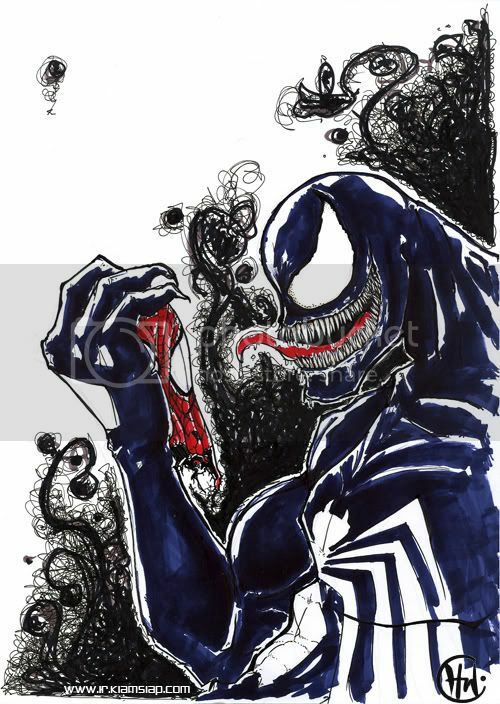 have always wanted to do a venom for ya. but always didnt turn out right. :b anyways have a great one. ← Autobots, Transform, and Roll Out! hey man!! its amazing how u improve so much!! i really like ur drawing..can sell to me ah?? haha..